Welcome to Woodward Building and Plumbing Services, specialists in a wide range of building and plumbing services throughout Nottingham and the surrounding areas. 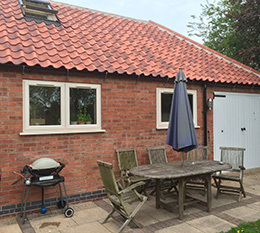 With a wealth of knowledge in the plumbing and building trade, our Nottinghamshire builders undertake everything from property extensions, new garages, paths, driveways and patio installations, as well as bathroom and kitchen alterations to name a few. 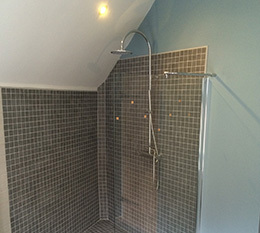 As a family run building company, we ensure that all our building and plumbing work is completed to the strictest of standards, by fully qualified, highly skilled tradesmen. 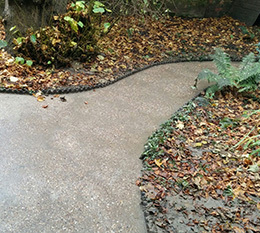 Many of our existing clients are repeat customers, with whom we have built a close working relationship. 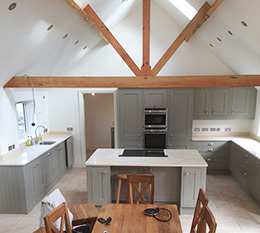 This has been achieved by supplying an honest, reliable and quality building service for the past 30 years. Centrally located, we are ideally placed to serve domestic customers throughout Carlton, West Bridgford, Arnold, and the rest of the Nottinghamshire area.